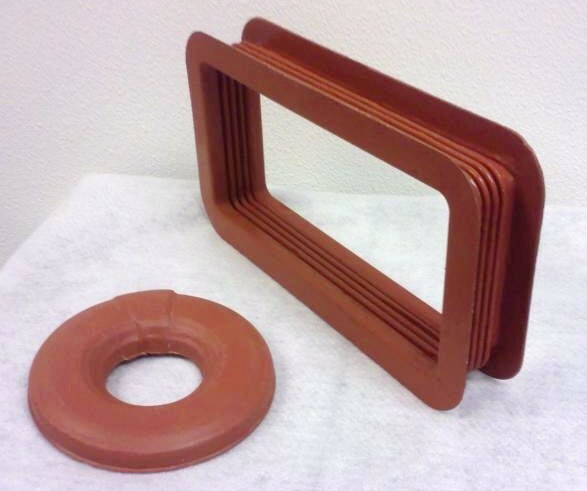 We specialize in hand layed, low pressure laminates of flexible fiberglass reinforced silicone components with high heat tolerances that are flexible, but maintain their shape. 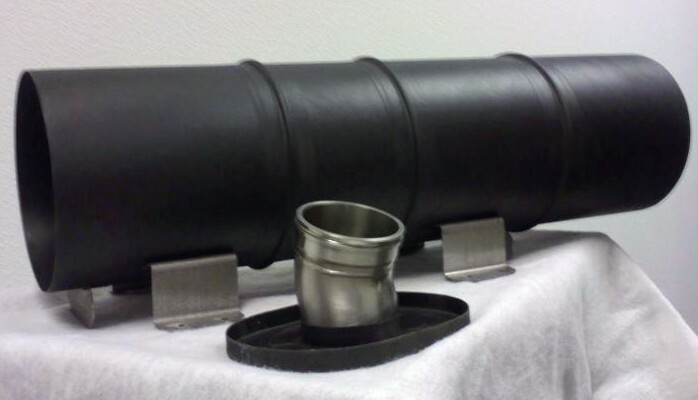 We also offer components that require compression molding and low pressure vacuum cure cycles. These components can be made to drawing specifications. We offer rigid components that also meet high heat and strength applications that can be reinforced with stainless steel. We can build any size component using low pressure laminates and any pre-preg on the market. For first time applications we can also provide tooling capabilities.